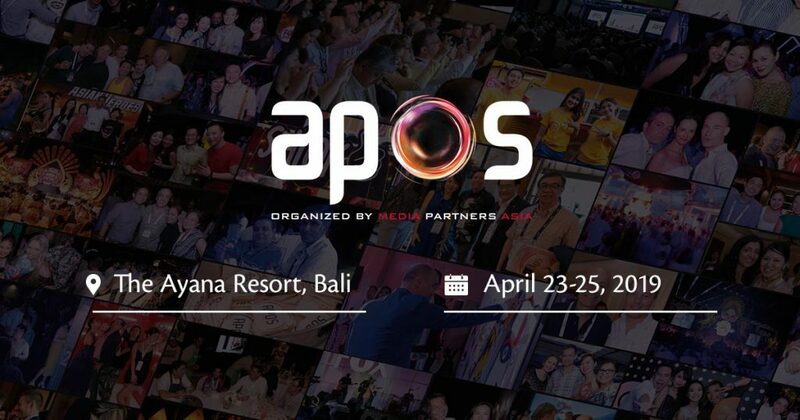 APOS Summit brings together key global, local and regional brands across media, telecommunications, entertainment and sports. Ubud Food Festival 2019 Presented by ABC (UFF) has announced its full lineup of 100+ chefs, restaurateurs, entrepreneurs, farmers, food writers, scientists and activists converging for its fifth year from 26–28 April. 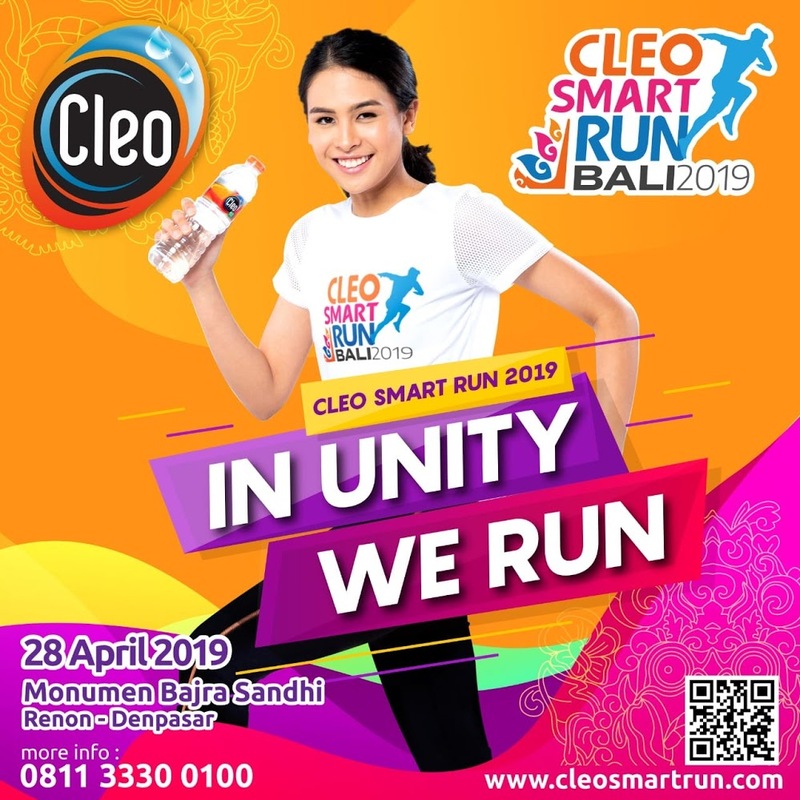 Cleo Smart Run ("CSR") is held every year always carries with a special message, not only invites Indonesian society, especially young community to have a healthy lifestyle. Bringing together filmmakers from all over the world, the 2nd Bali International Indigenous Film Festival opens at Njana Tilem Museum, Mas, Ubud, on May 10 with an indigenous blessing ceremony and honouring of the ancestors followed by an indigenous traditional dance, 3 documentary films and Q & A with the directors. 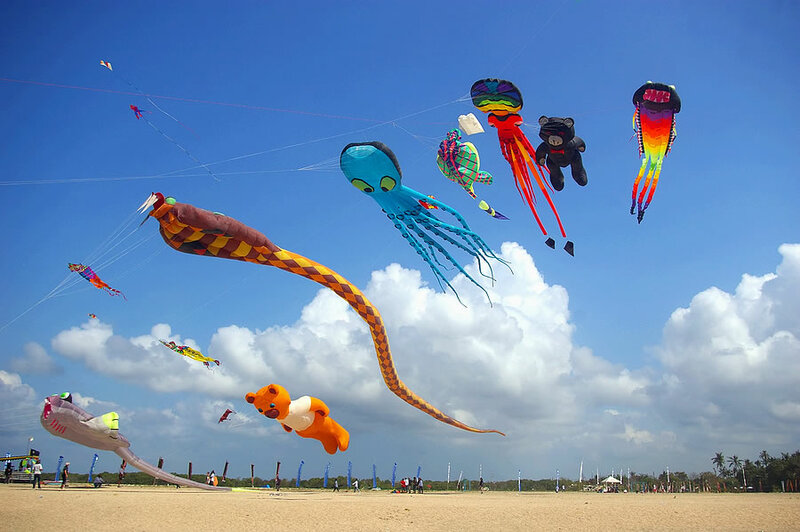 Traditional giant kites are made and own competitively by teams from the local and international teams. 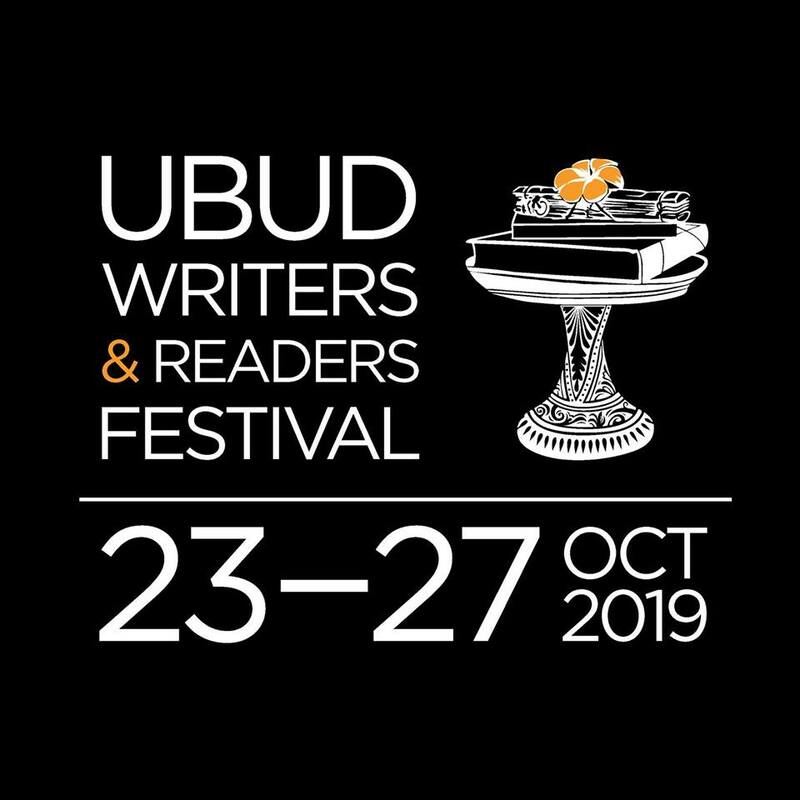 Ubud Writers and Readers Festival (UWRF) will held be on 23-27 October 2019.